Tareef Hayat Khan has always kept his sporting side running throughout his life. Due to his commitment to studying architecture, and due to the nature of his living, he never thought about taking it professionally. 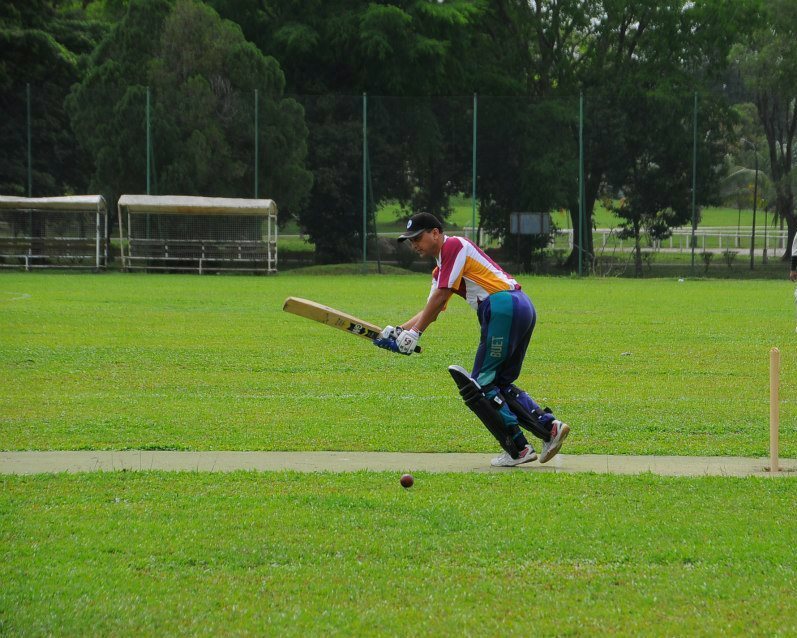 But, no matter where he was living, what he was doing for a living, or how old he was, he kept on practicing at least one of his three favorite games: football, cricket, and badminton. As a child, he discovered his Football skills when he used to juggle the ball on his feet, knees, head, and chest often for hours. The skill was nourished when he started playing in the Inter-hall Championship in BUET. 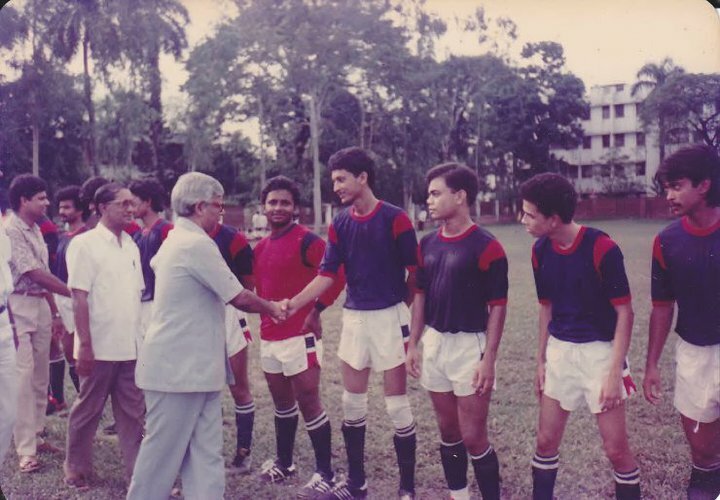 During his study life, Suhrawardi Hall, which he represented, became champions three times in a row for the first time in the history of BUET inter-hall football championship. As an attacking left winger, he was one of the key players to contribute to each of these three championships. However, he gave up playing football after graduation. He was also a natural Badminton player, most probably getting the skill from his father. During childhood, he was easily the best player in the neighborhood. When it came to bigger scales, he proved to be good enough to rise to occasions and captured several titles in local competitions. During his study life, he was champion in his hall for all the three years he competed. 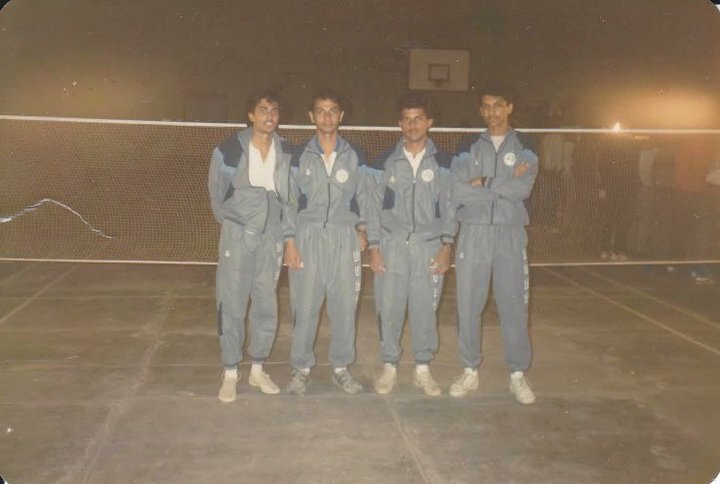 He was part of his University Badminton Team and played in inter-University Badminton Championship against the top professional players in the country. With his decent performance, he was picked up by national coach Akhteruzzaman Nantu (Late), who offered him formal training in Wooden Floor Gymnasium, Dhaka, in 1990. That opened up his opportunities to practice with the then top players in the country, However, due to his commitment to study architecture, he had to give up long-term aspirations, and had to be satisfied with playing at amateur levels only. However, his passion remains in Cricket. He showed his talent as a medium pacer and a hard-heating batsman from childhood. His talent was respected in the neighborhoods as he was often hired by different teams in local competitions. However, the talent was nurtured during his University life. 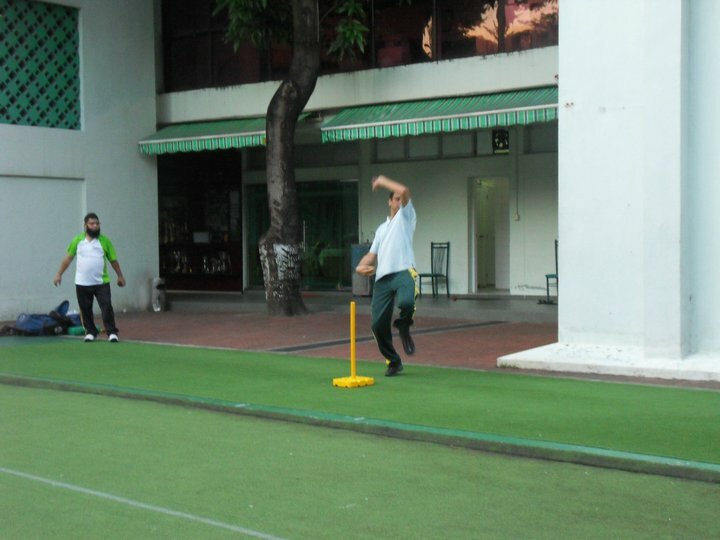 Due to fitness issues, he turned his bowling skills to leg-break googleys, which he could do rather well. He also managed to improve his batting in the middle-order. 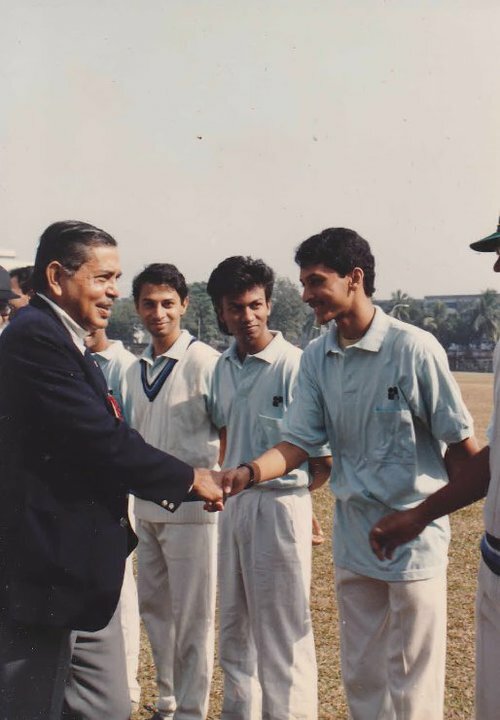 For the final two years of study, he was a regular member of the BUET Cricket team, which participated in National Cricket, and Inter-University Cricket. 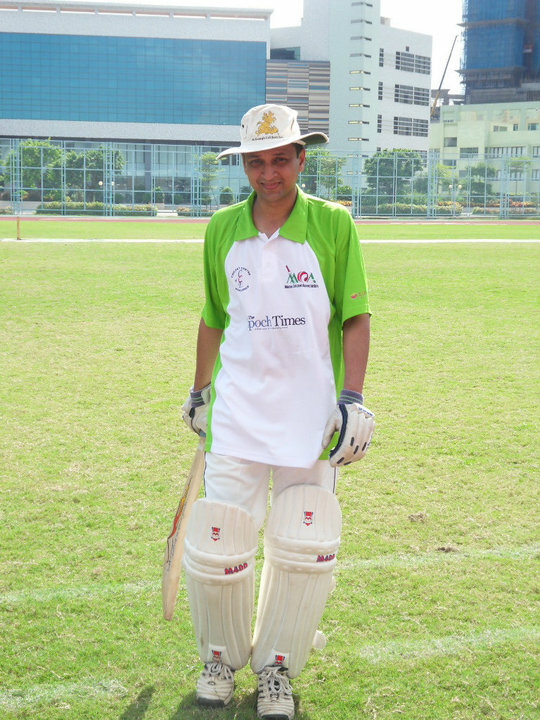 He had memorable experiences to play in the pitches of Dhaka National Stadium. Again, due to the commitment to his career in teaching in architecture, he had to give up aspirations for playing professionally. 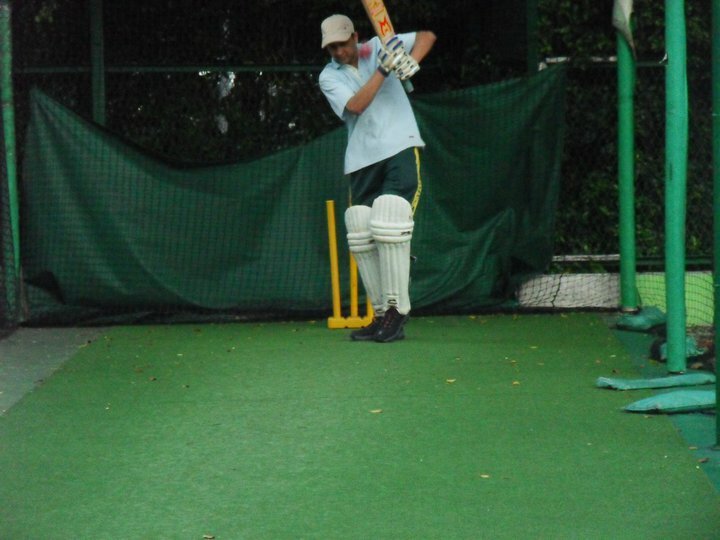 However, he still keeps cricket as a pastime. 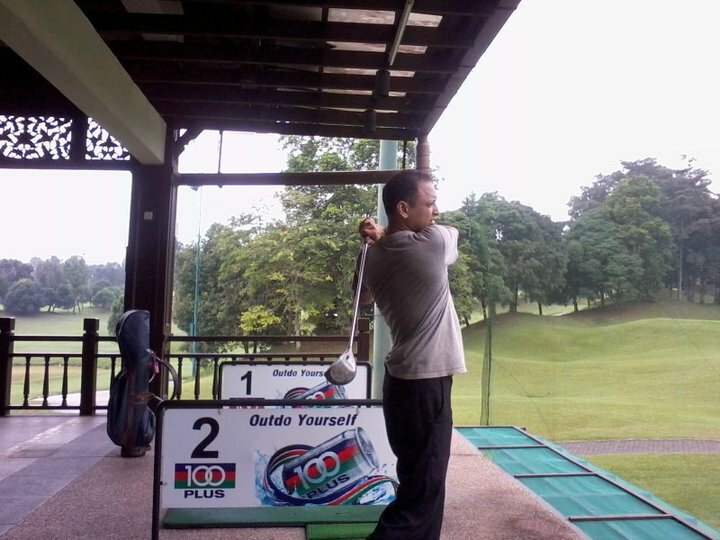 He played in the amateur ﻿leagues in Hong Kong and now practices with his students in Johor whenever time allows.